Did you know MinerParts.com has a store on Amazon? You can now order PCI-E risers, power cables, and other parts from MinerParts and use your Amazon Prime free shipping! Shop MinerParts on Amazon here. 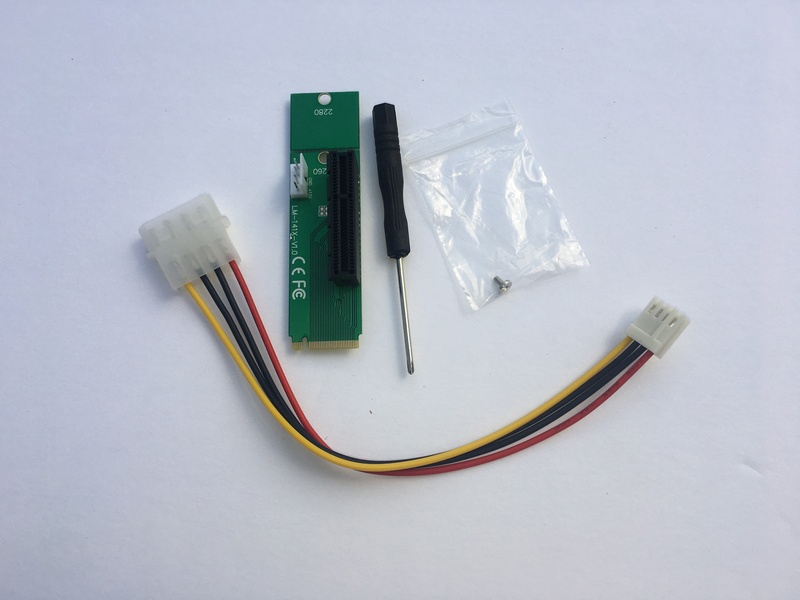 Sometimes when we sell out of PCIe extenders on our website you can still buy them on Amazon because the inventory is in two different locations. Sometimes you can find them on our website when Amazon is sold out. If you can’t find what you’re looking for check the other site just in case!